If you are anything like me your wardrobe doesn't look like this, damn it!!!!!!! 3. 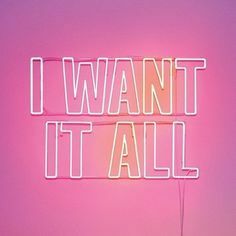 Get to look at my pretty stuff - can I get a amen! Clutches, day bags, business bags, fine jewellery, everyday jewellery. 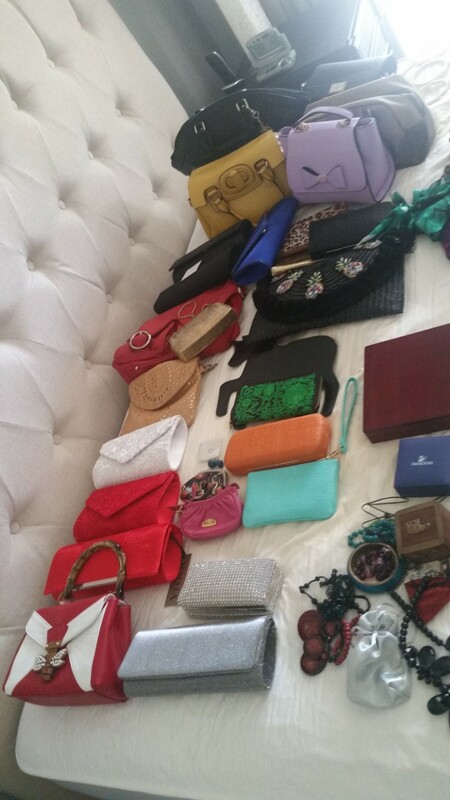 Then I separated for all my Fashions on the Field accessories out because lets face it they can be that bit extra on the impact side of accessories: FOTF jewellery, gloves, fans, costume sunglasses (its a thing), statement necklaces, statement belts. OMG girls I'm not going to lie and say it was the same but I felt so satisfied finding things I had forgotten about and even better I'm feeling so grateful for what I do have!!!! And I have so much more than I thought I do. Now lets take back control. I store my fine jewels and treasured sentimental items that I don't wear often in a nice box. Along with a watch box and another larger jewel box and stash them in a corner on the bottom shelf. 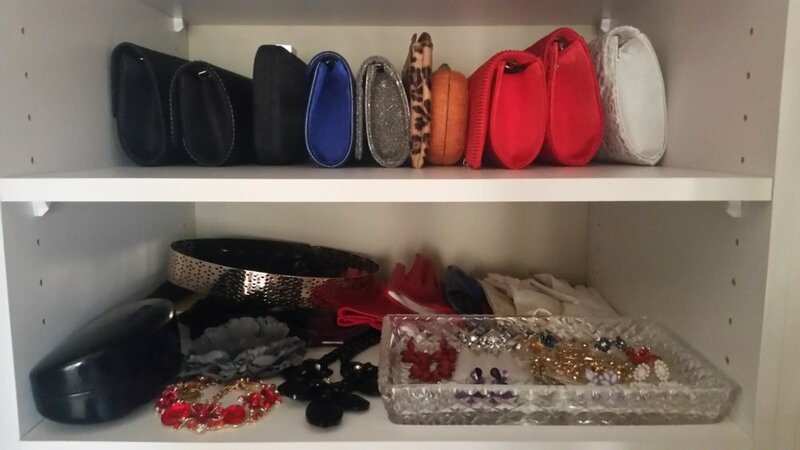 In front of them I put my perfume bottles so the space is still getting regular use and display a pretty clutch. Next step - where do I put my everyday items so I don't forget about them again? 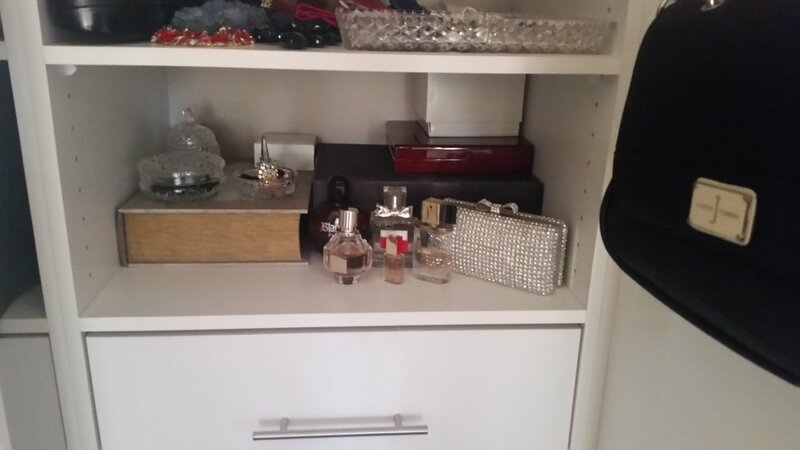 Ok so I'm fun sized (that's short peeps) so my everyday items are going on the bottom shelf, which is where I also stored my perfume, that way I'm looking and smelling good each time I go out. Now lets organise our FOTF pieces on a crystal platter so we can see all our drama action in one little area and feel like divas EVERY SINGLE TIME we open that wardrobe door!!! ooo haiiiii how you doing? want to see some horses and drink champagne with me? 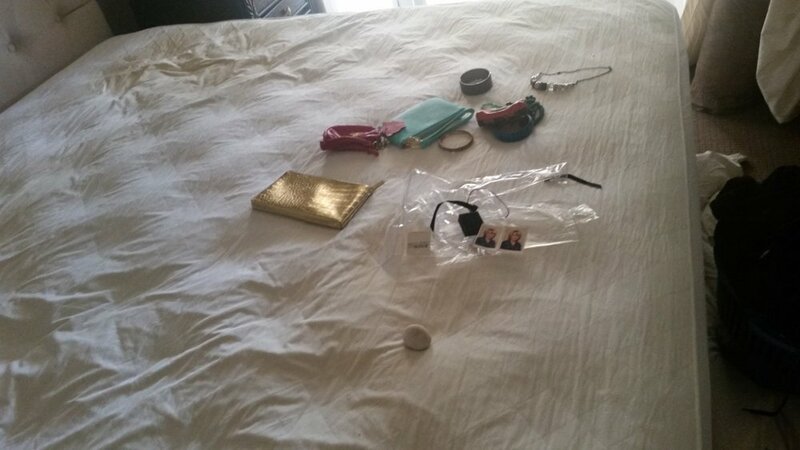 And after this was all organised all that was left on my bed was a few left over bangles from my clubbing days along with some items I haven't worn for years which are now waiting to go to swap meet! oh and random pics of me as a kid and a rock I bought home from a beach in the Isle of Man - random!!! I found some mega treasures, vintage gloves from Nan that she used to wear to the races in the 1950's and vintage Oroton gold mesh bag and coin purse - thank you Nansy you are a legend!!! Outfit planning just got a whole lot easier. I can save $$$ and give my treasured items time to shine again without wasting $$ on items I don't really need. And other Mums it also feels really nice to have this little special space that's just mine and not covered in lego and yogurt!! !